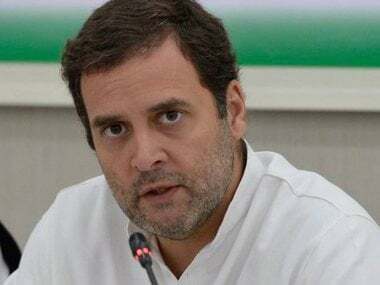 Giriraj Singh said that the expulsion of Congress workers for chanting in praise of Lord Shiva, shows that Rahul Gandhi's visit to Shiva temples is nothing but a sort of a political gimmick. 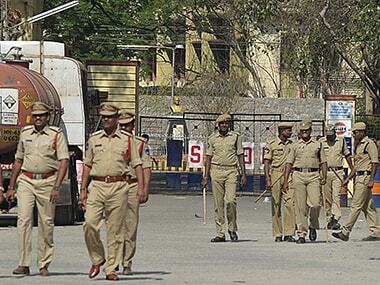 The Bharat Bandh call given by several Opposition parties over rising petrol and diesel prices on Monday evoked a mixed response, as it was business as usual in many parts of the state. 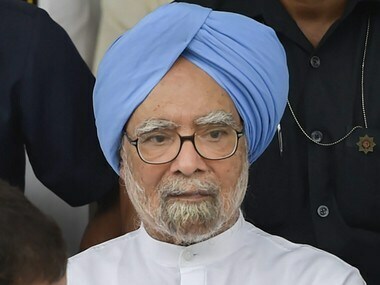 Manmohan Singh said all sections of society — youth, farmers and common people — are unhappy with the Narendra Modi government, which has failed to fulfil promises made to the people. 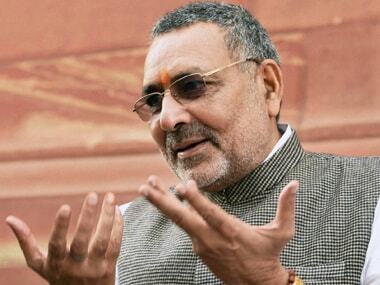 Bharatiya Janata Party MP and minister of state Giriraj Singh on Friday claimed that the pictures from Congress chief Rahul Gandhi's Kailash yatra were photoshopped. 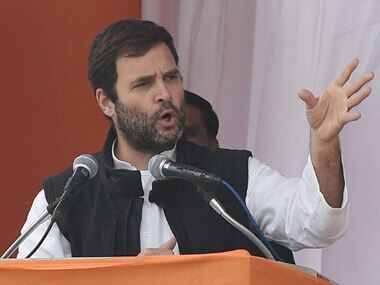 He stated that the shadow of the wooden cane being held by Rahul in the pictures cannot be seen. 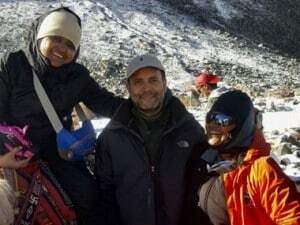 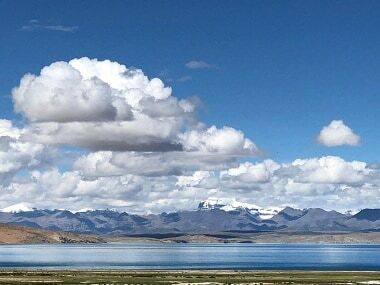 Rahul Gandhi who is currently on a Kailash yatra, posed for photographs with other pilgrims and tweeted a video of the landscape along with the caption 'Shiva is the universe'. 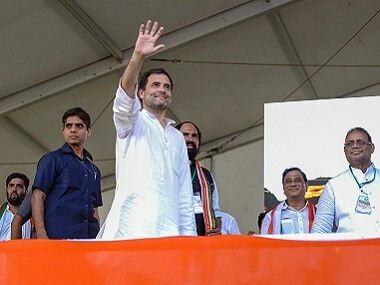 Rahul Gandhi seems to be convinced that his aggressive stance combined with bluff and bluster would make a winning combination and ultimately propel him as an alternative to Narendra Modi. 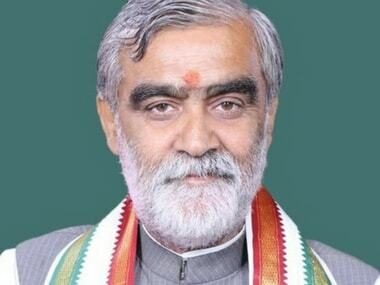 Both the Opposition and NDA ally JD(U) criticised Ashwini Kumar Choubey for his remarks on Congress chief Rahul Gandhi.